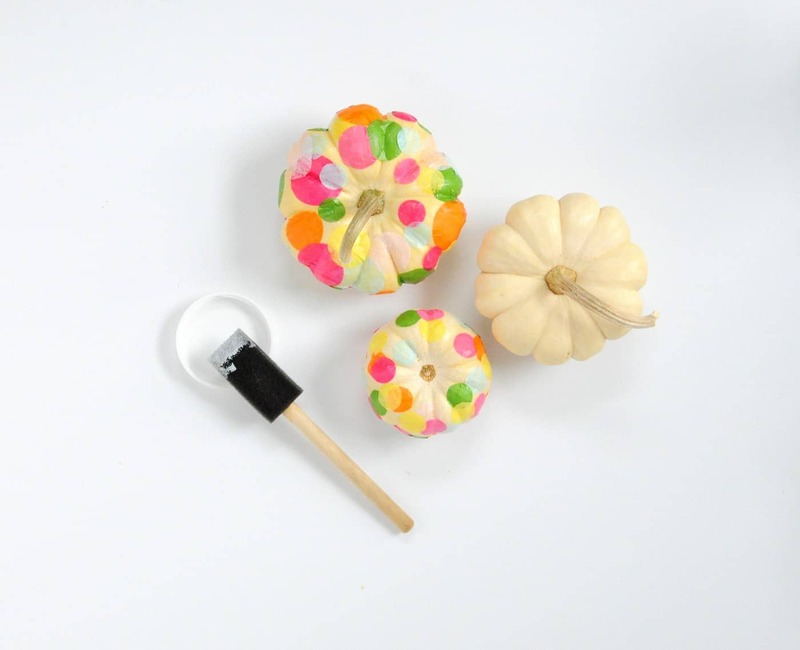 Your littles are going to have a blast this Fall and Halloween with these no carve pumpkin decorating for kids! 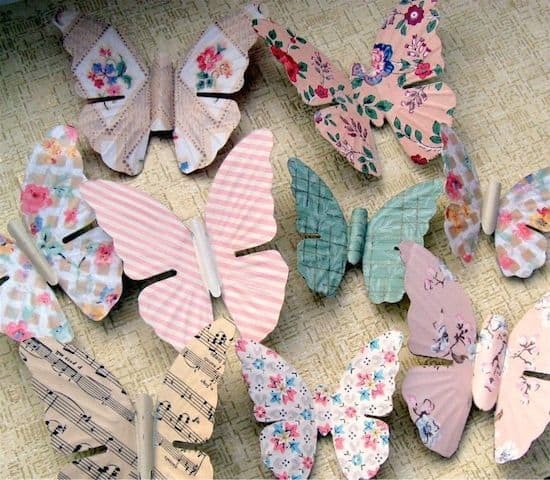 So easy; any age can do them. No so long ago I did a post about painted pumpkins, and I'm still basking in the glow of those fun ideas. 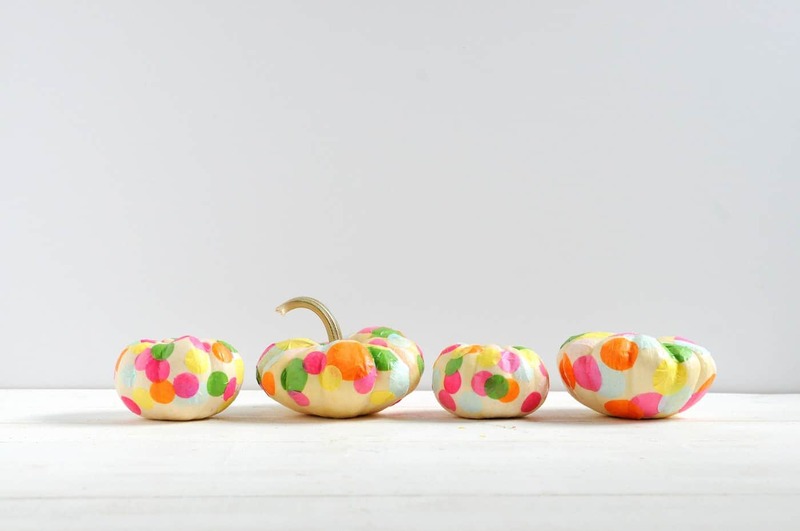 Still looking for a unique way to decorate pumpkins?? 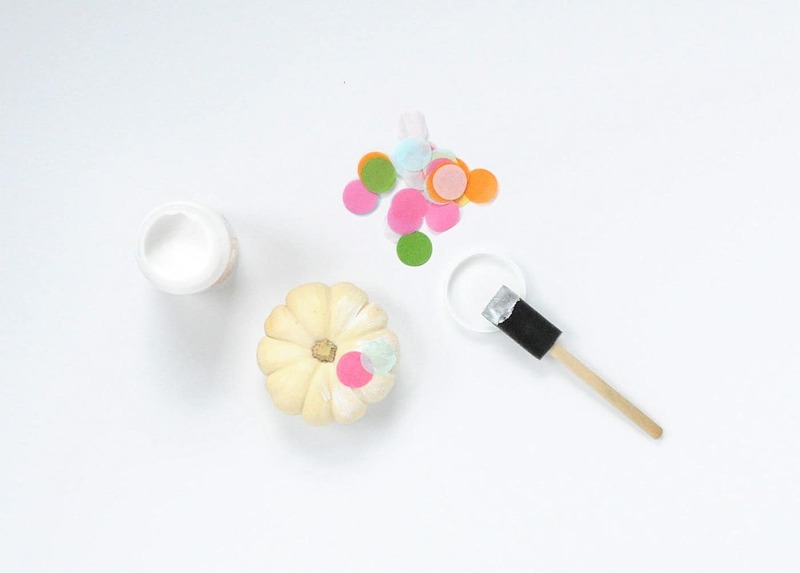 This confetti pumpkin idea is the perfect fall kids craft! 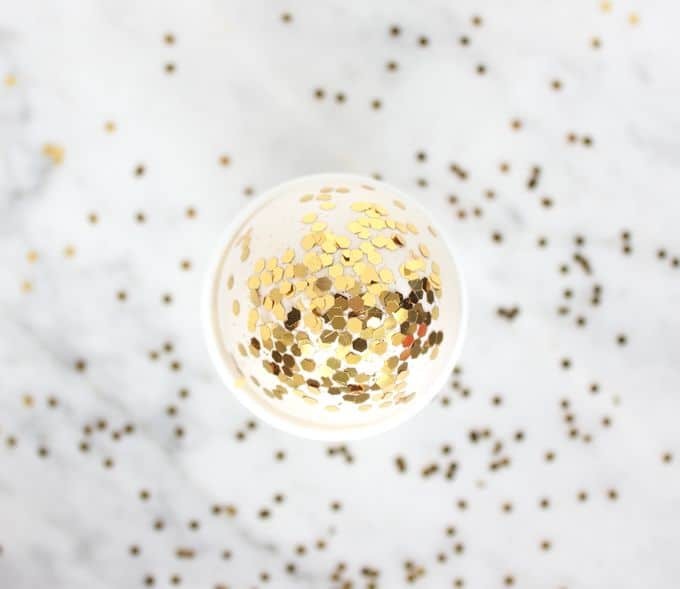 Great for parties, too. 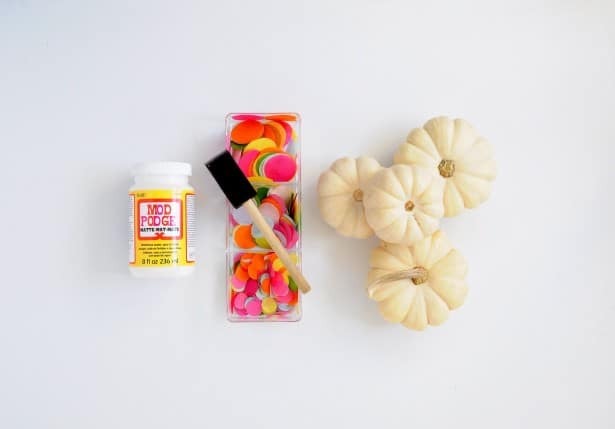 Here's a quick no-carve idea that will turn ordinary pumpkins into party pumpkins . 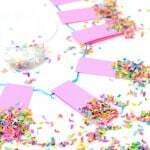 . . and it's so easy even the kids can do it! 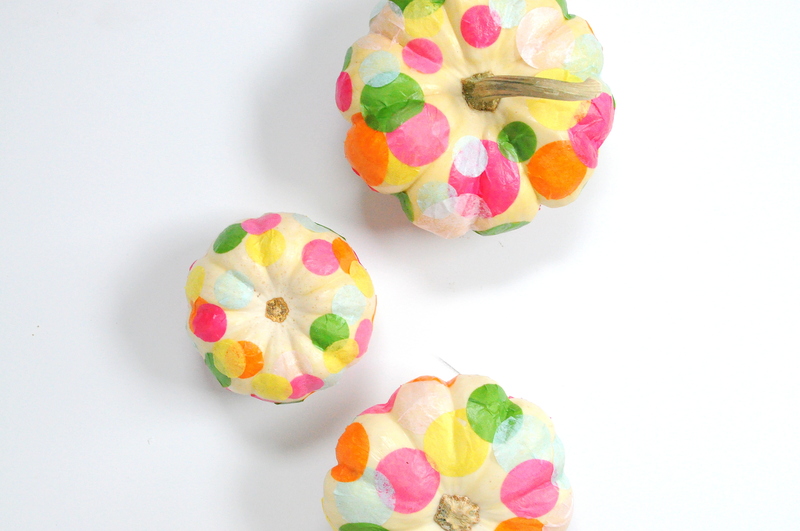 Working in small sections, coat pumpkins with Mod Podge, and layer on single pieces of confetti. 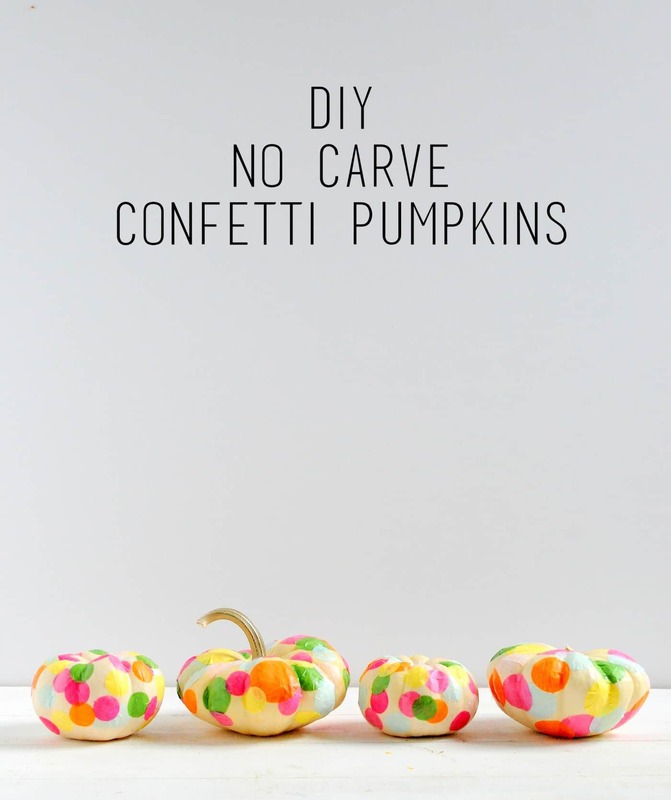 Continue until entire pumpkin is covered, smoothing as you go. 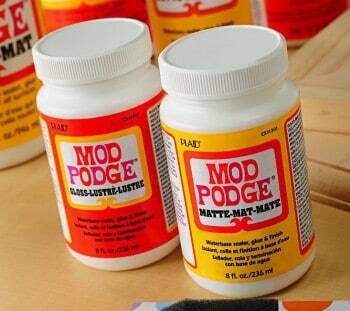 Allow to dry and apply a second coat of Mod Podge as a sealant, if desired. That's it! 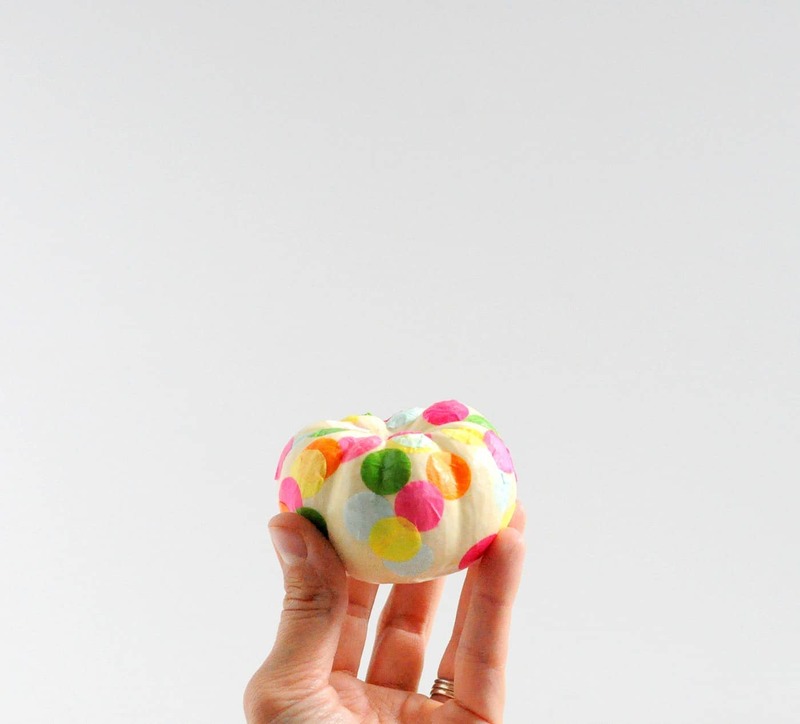 Enjoy your party pumpkins! 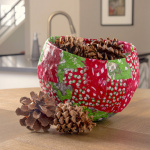 If you're looking for another fun way to use confetti and Mod Podge, here's a gift wrap idea I used last Christmas. 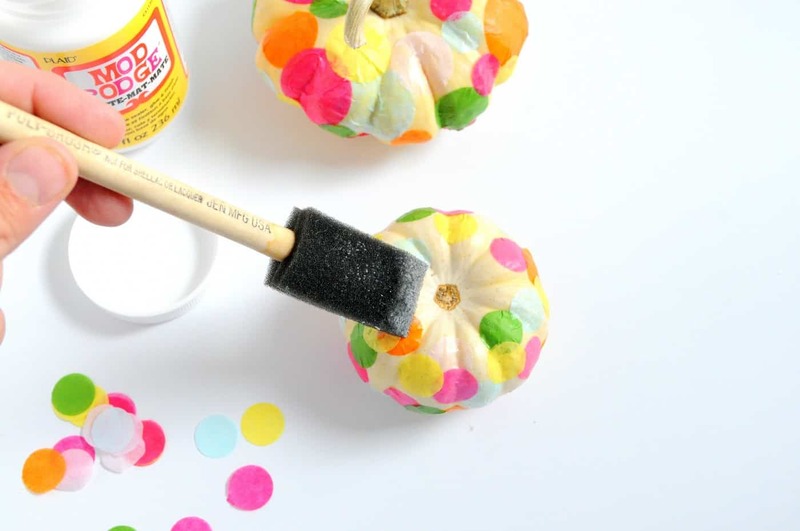 These pumpkins are super cute, and easy! 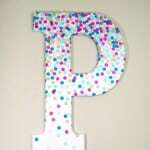 My kids would have loved doing this! I guess we technically still can since we still have our Halloween pumpkins that we didn’t do anything with!